When your Outlook event reminder pops up, you know you're in a pickle. That birthday gift you keep forgetting to buy—it's due tonight. Before you start dusting off some "Oh I had a gift shipped to your house!" baloney, remember: it's almost lunchtime. 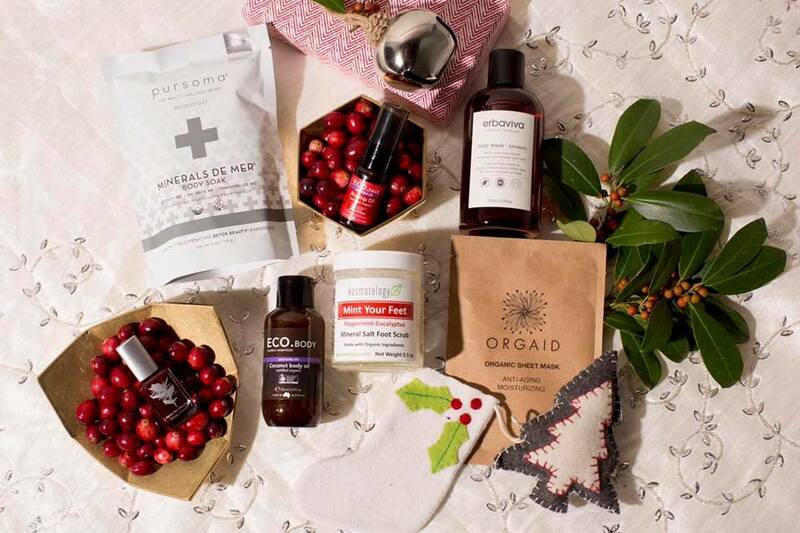 You have one golden hour to find the perfect present for your friend and these two new-ish shops have you covered. Both carry distinctive gifts and are easily accessible from Downtown, Midtown, and the Galleria—giving you time to grab some loot and get back to your desk before that 1 p.m. meeting. 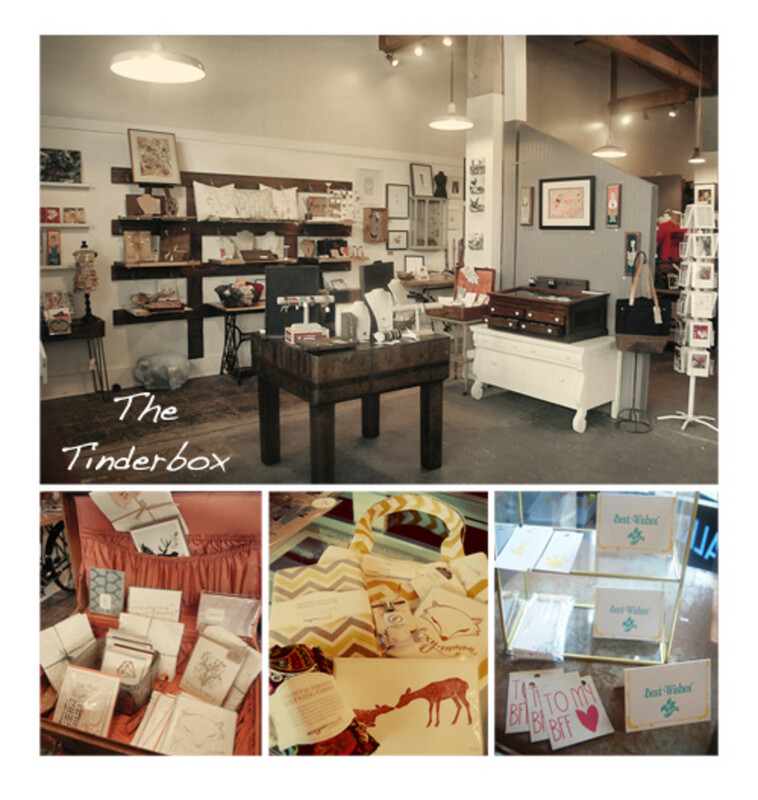 Houston’s newest crafting lounge, The Tinderbox, offers both workshops and one-of-a-kind gifts from Texas-based artisans. 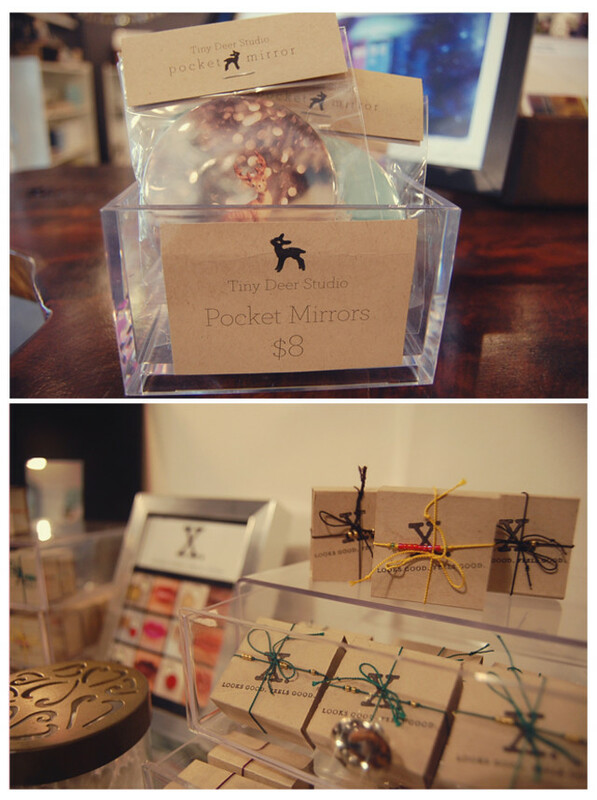 Top: pocket mirrors by Tiny Deer Studios ($8). Bottom: lip gloss by X ($16). 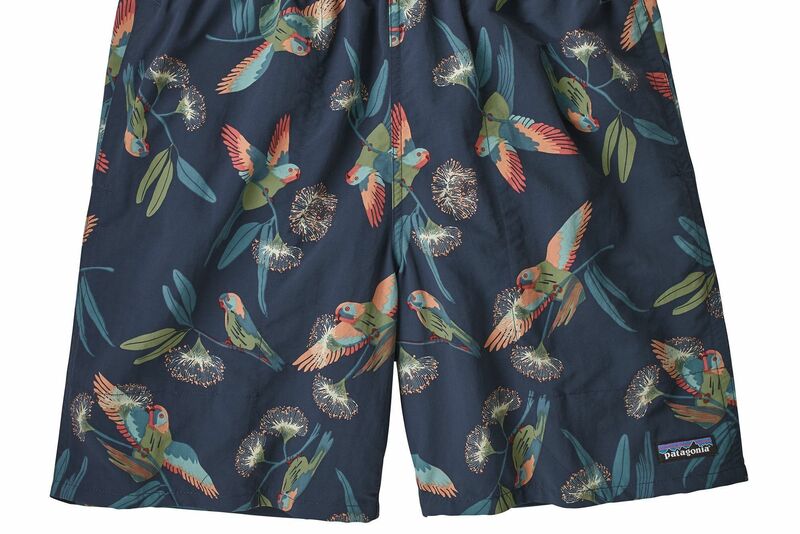 This small shop nested between Natachee's Supper 'n Punch and Double Trouble on Main Street features an eclectic selection of goods—perfect for someone who wouldn’t be caught dead wearing what everyone else has on. Shopping for someone who’s hard to please? The Tinderbox has a solution: try something they can treat themselves with. Mitchell stocks a variety of gift items from jewelry by Abbie Drue Designs and leather accessories made by Bexar Goods to screen-printed fashion from United We Jam. There's also an assortment of stunning handmade ties from Fox and Brie. All the Texas-made goodness ranges from $10 to $300 and up. 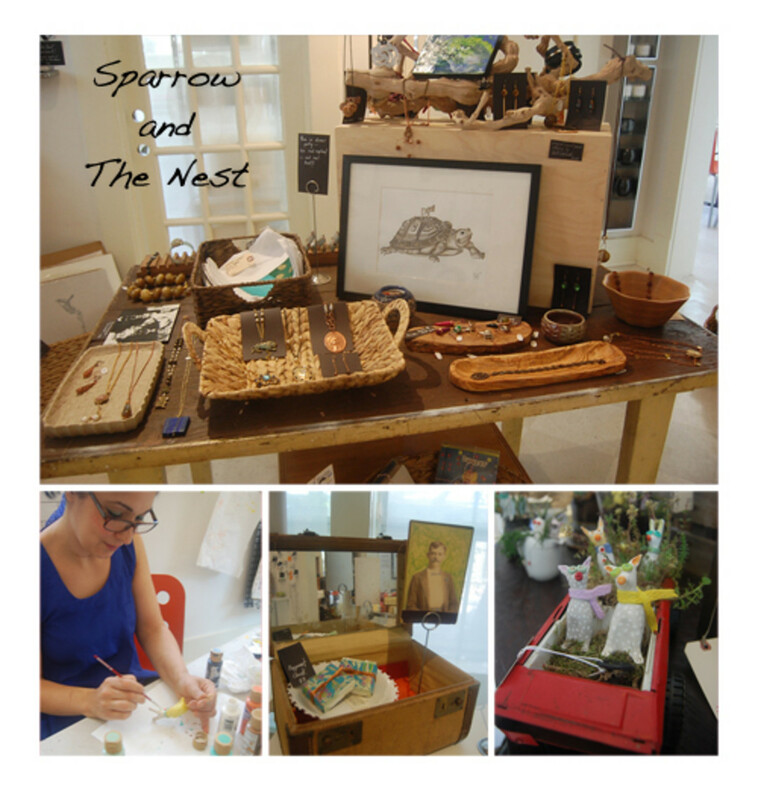 Meanwhile, over in the Heights, Sparrow and The Nest owner Stephanie Lienhard spends a lot of her time helping people find just the right gift. 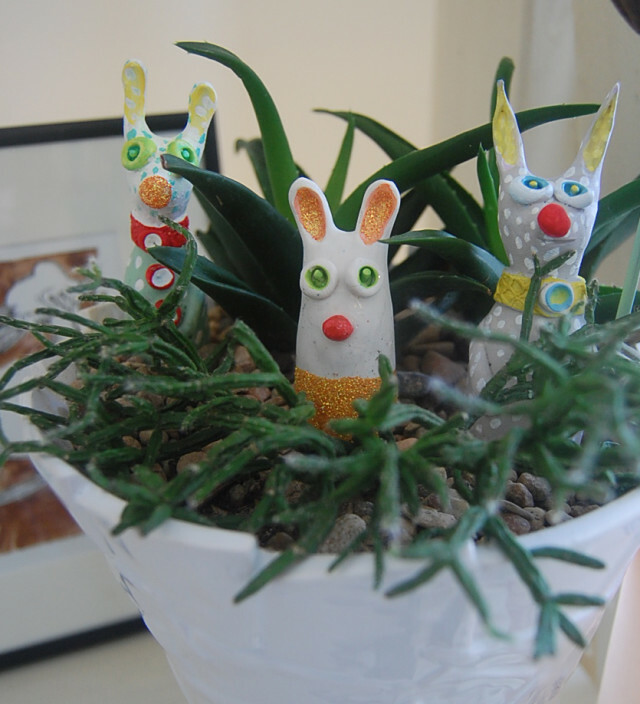 Creature terrarium from Sparrow and The Nest. The creature terrariums—vintage vessels hosting tiny beasts, complete with living plants—are handmade by Lienhard and low-maintenance. The only care needed to keep them thriving? A sunny place near a window and three to four ounces of water every two months. Morse Code necklaces by il lupo jewelry. The shop’s jewelry selection is wide-ranging. Among the most popular items are the “Morse Code” necklaces from local artist Jennifer Fasi’s line, Il Lupo Jewelry. Fasi crafts messages from gold as a visual representation of the on/off code used to translate text. A selection of words and phrases are available ("happiness," "in arte veritas"), necklaces can be customized, and they range from $55 to $195-plus. See more of each shop in the slideshow below. Tinderbox's shop floor, filled with gift options ranging from $10 to $300+.